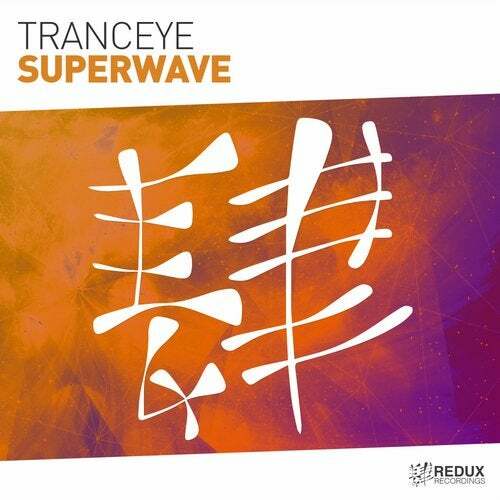 We are very pleased to welcome back the very talented TrancEye with his latest Trance anthem ' Superwave '.
' Superwave ' is packed full of energy from the very first beat with a signature TrancEye piercing kick accompanied by a dark, fast, pulsating Bass line. The real beauty of ' Superwave ' is showcased in the Balearic atmosphere created by soft pads, vocal fx & plucky synths leading to a melody that is pure euphoria. TrancEye has delivered a perfectly produced uplifting Trance anthem with ' Superwave ' that will take you an energetic journey sure to get your Endorphins going. Yes that definitely is a massive one @Divine What an energy!